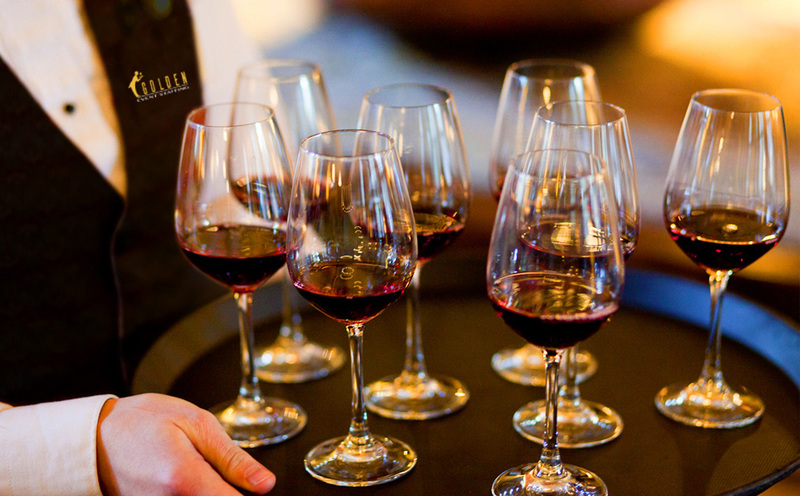 Whether it is tray passing champagne and hors d’oeuvres at a Central Coast winery, or helping set up, organize, and maintain a hot or cold food buffet at a special event, or maybe you need just a few servers to help out with your next dinner party: Our professional servers will assist you with things such as setting up and food preparation before your guests arrive, serving and bussing during the event, managing buffet lines, maintaining the dessert and beverage station, and then the best part… We break everything down and clean up at the end of the party. Take your party or special event to the next level. There is no better way to accomplish this than by hiring your own personal bartender. Give your guests — and yourself — a treat and leave the bartending to a professional. Our full service bartenders set up and organize your bar when they arrive, and they will expertly make your signature cocktail or whatever drink your guests desire. At the wrap of a perfect party, our bartenders will break everything down and clean up the bar area. The barback is a crucial staff member for a busy bar. The barback is in charge of keeping everything at and around the bar clean, organized, and running smoothly. Their duties include, but are not limited to, setting up, bussing, refilling ice, restocking the bar, replenishing glassware, helping to take down the bar, and taking out the trash. When dealing with larger parties and special events, the event captain is the most indispensable person you will have on your team. At a wedding, for example, the event captain acts as the point person for the client, event planner, caterer, DJ and the rest of the staff. It is the event captain’s job to delegate responsibilities, troubleshoot and problem solve when necessary, and keep everything running smoothly, efficiently, and on schedule. We have everything you will need for a beautiful and detailed buffet line. Our rental prices are competitive with all the big rental companies. 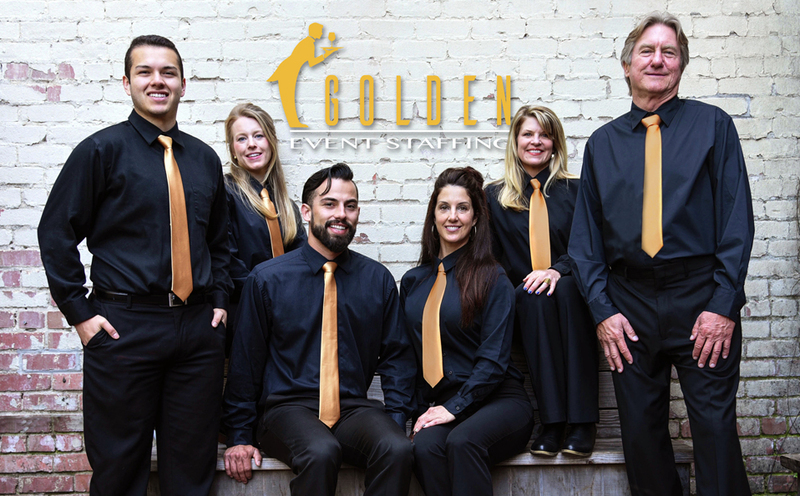 Renting through Golden Event Staffing ensures that there will be no mistakes regarding necessary serving pieces for your menu. All supplies will be delivered and set up by our staff. Let Us Make Your Event Fabulous! Call us at 530-318-3011 or contact us for Buffet consultation and equipment pricing. Contact us today for a free quote, or any questions you may have.